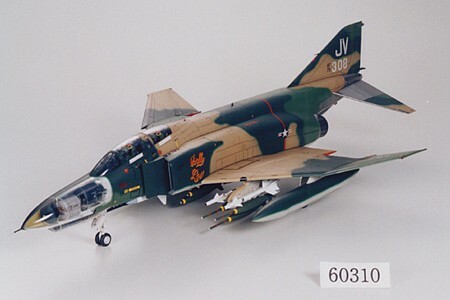 This is a plastic model kit of a 1/32 Scale F-4E Phantom II by Tamiya. Retail $213.00 SAVE 20% ! This kit is really well put together. The F4 is an iconic weapon of Vietnam. I&apos;m looking forward to building this amazing aircraft. Another fine model by Tamiya. 1: 469th TFS, 388th TFW Korat RTAFB, 1968. 2: 469th TFS, 388th TFW Anderson AFB in 1973.